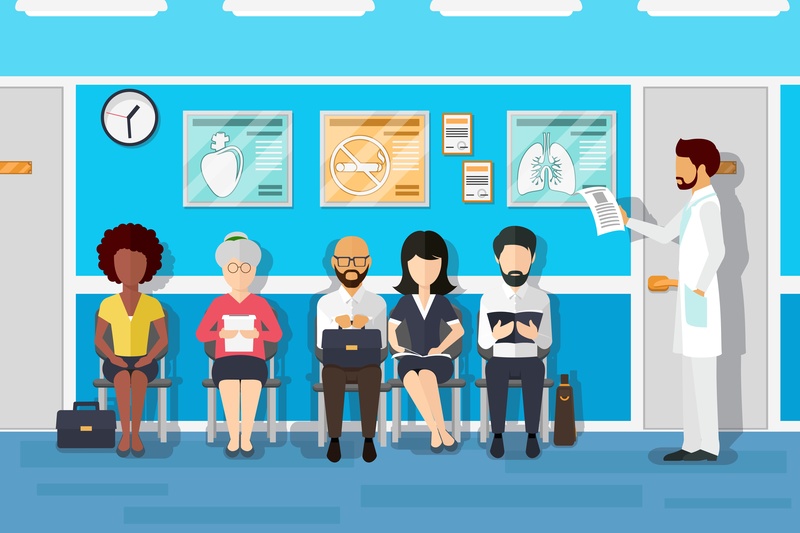 Patients and providers have at least one thing in common: Both are frustrated by the costs and paperwork associated with asthma care. 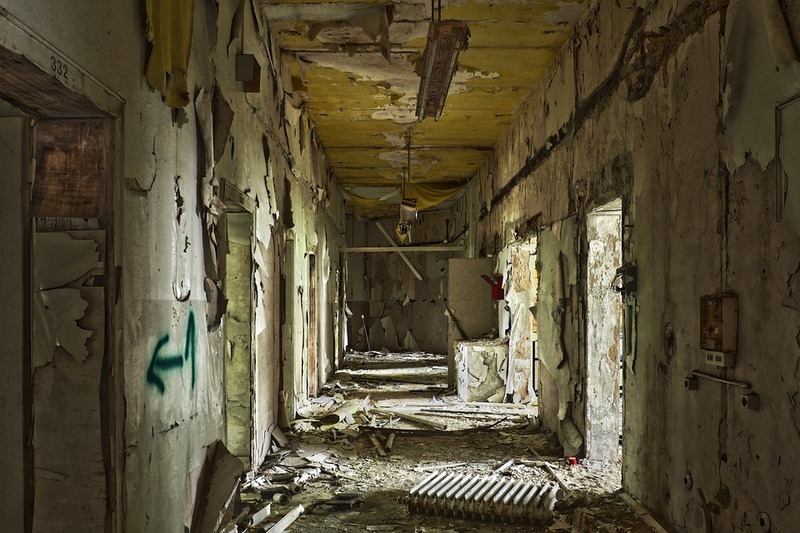 That shouldn’t come as a surprise: The total cost of treating asthma and its associated conditions in the U.S is $82 billion annually, according to research published in the Annals of the American Thoracic Society. 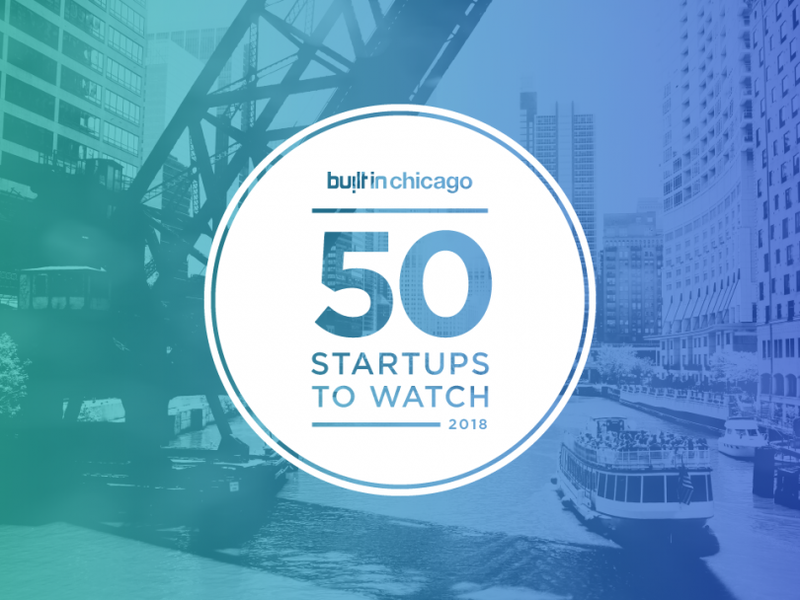 We received word today that Health iPASS was named one of the "50 Startups to Watch" in 2018 by Built in Chicago! 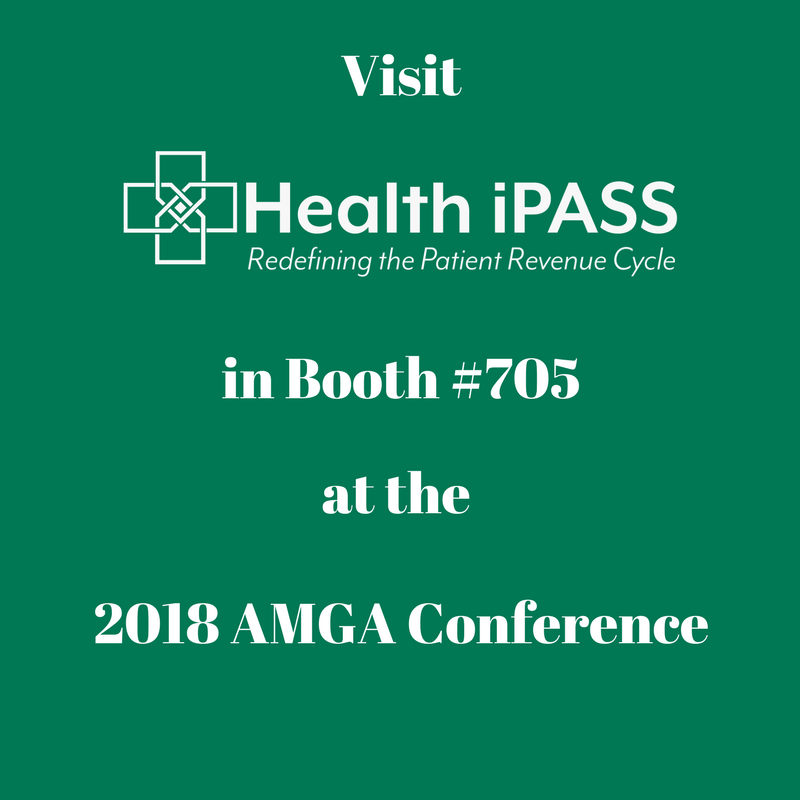 We take pride in our talent and mission to fundamentally change patient payments in healthcare by bringing transparency, convenience, and trust to revenue cycle management. This is a great honor for us! 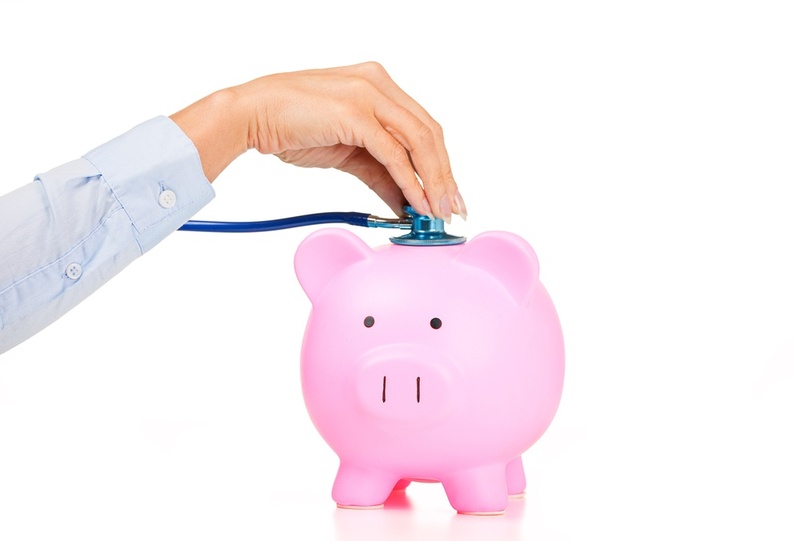 As the share of out-of-pocket expenses continues to rise parallel to the surge of consumer-directed health plans (CDHP), it becomes harder for healthcare practice managers to maintain accurate and timely patient payment collection methods. 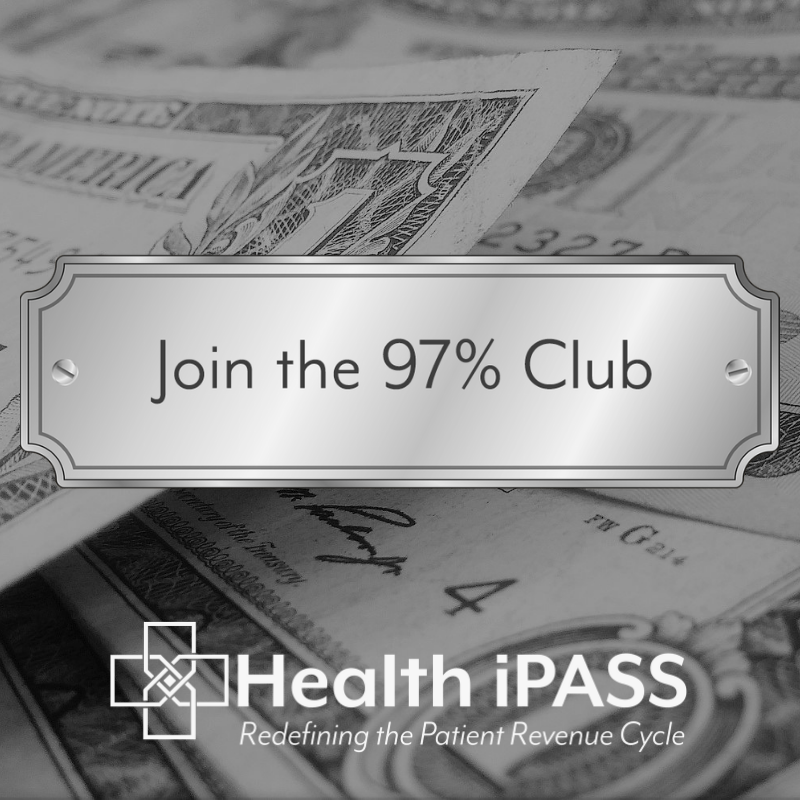 Keep in mind that physician and ambulatory care patient payments now total over $200 billion a year and continue to soar as a larger percentage of total revenue. 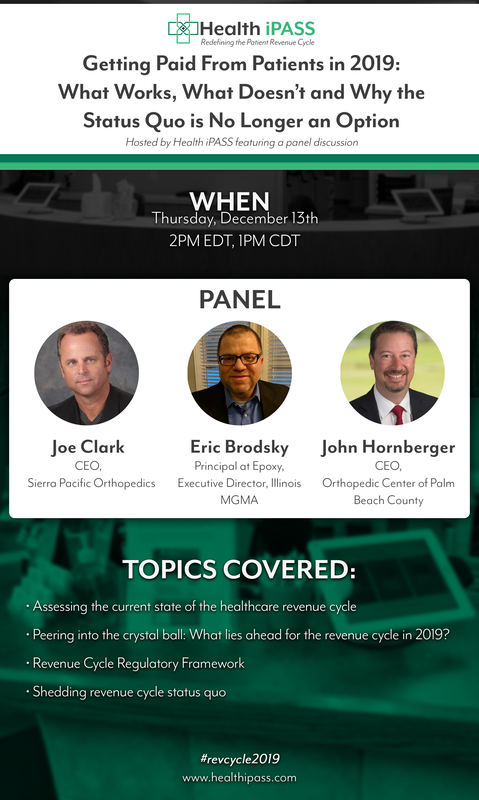 Adopting a modern revenue cycle solution that improves patient payment technology and virtually guarantees payment is now mission critical.